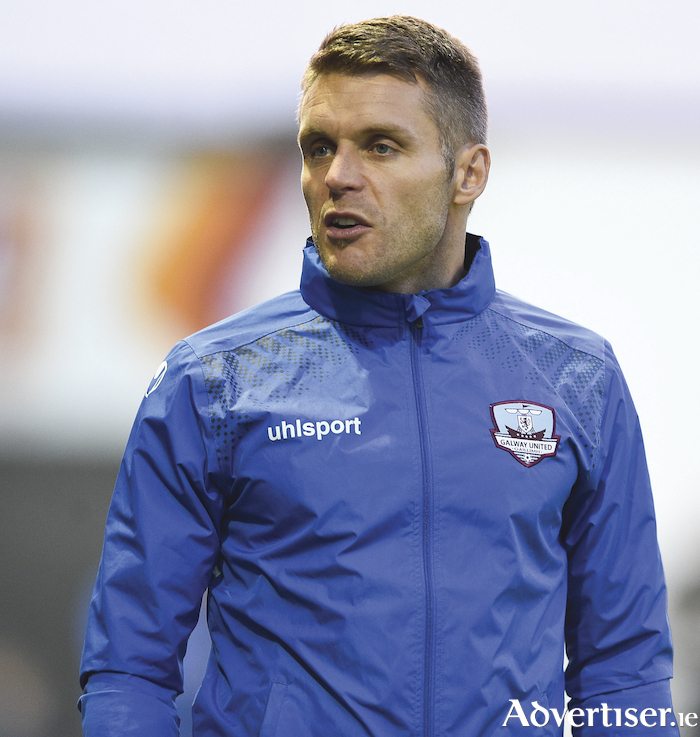 Galway United manager Alan Murphy continues to let youth shine. Galway United's last home game of a disappointing SSE Airtricity League first division is scheduled for tomorrow evening against Wexford FC at Eamonn Deacy Park (7.45pm ). Then on Saturday week United travel to the capital for a Tolka Park clash against Shelbourne, with interim manager Alan Murphy likely to use both fixtures to give some promising youngsters an opportunity to shine. Teenagers Dara Costelloe, Donal Higgins, and Colin Kelly all made their debuts during the away loss to Finn Harps, and they are expected to be given further game time in the remaining matches. Murphy's willingness to introduce young players has been one of the encouraging aspects from the second half of the campaign. Christopher Horgan, Adam Rooney, Evan Murphy, Evan Coyne, Wilson Waweru, Costelloe, Higgins, and Kelly have all made appearances under Murphy, who is keen to integrate local talent into the squad. It provides some encouragement for the future, but United will still want to conclude the campaign with positive performances and results. Wexford have won only three of their 25 league encounters, but they did divide the spoils with United just before the mid season break. Throughout the year United have struggled to attain consistency with the record of 10 wins, six draws, and nine losses in the league confirming this fact. Tadhg Ryan's reflexes, Conor Barry's industry, and most importantly the introduction of a new wave of talent, are some crumbs of comfort. Murphy's vast knowledge of the underage, schools, and local structures will be crucial for the club, which needs to make strides off the pitch in the coming weeks and months. A sixth place finish in the first division ensures 2018 can be classed as one of the most demoralising seasons in for United, but Murphy has already started building for the future. In the underage ranks United have enjoyed some fine wins in recent weeks at the various levels nationally, but the challenge now is to demonstrate that ability at the highest level. Costello, Higgins, and Kelly have all delivered accomplished displays for United's well-regarded U17 group, who are also managed by Murphy. Ahead of the 2019 season, which commences next February, United must address several important issues, but these emerging players need to be assisted. Being a solid and strong club is the brief for United, who have learned tough but valuable lessons during the past 18 months. Having been relegated with a squad of talented players, United were expected to launch a serious bid for immediate promotion, but that has not materialised. The journey to become a properly competitive force domestically is underway and an interesting stint awaits.